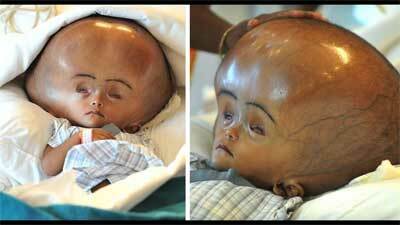 Agartala: An Indian girl who made international headlines when a rare condition caused her head to swell to more than twice the normal size has died, days before she was to undergo corrective surgery. Roona Begum’s family said she died Sunday at her home in a village in India’s remote northeast after complaining of breathlessness. “She was otherwise fit and fine. But on Sunday she started having breathing problems and I rang up my husband asking him to come back home,” said Fatima Begum. “He rushed home and gave her water but before we could take her to the hospital she died,” she told AFP.